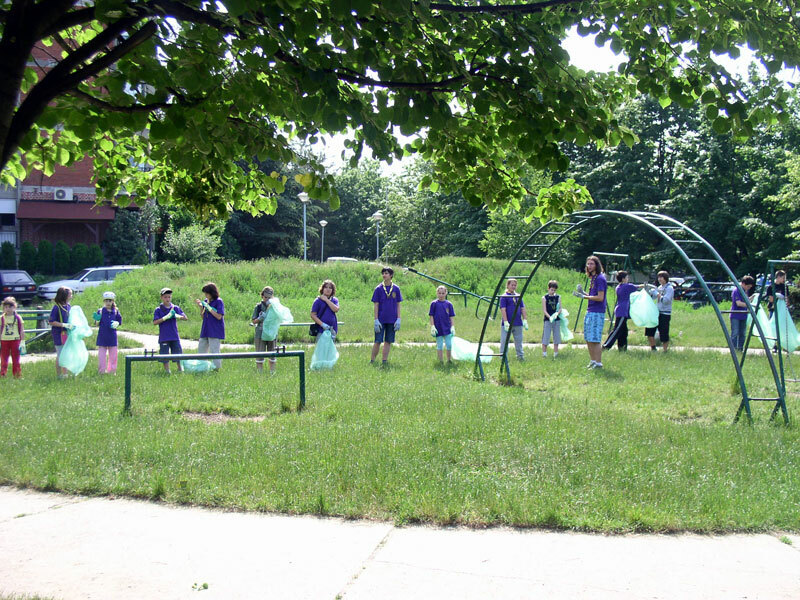 The action “Let’s Clean-up Serbia”, held on 4 of June was attended by 2.960 scouts, that removed more than 350 cubic meters of waste from 530 locations. Together with local authorities and youth organisations, scouts took a major part in celebrating the World Environment Day. This national activity also promoted the European Year of Volunteering. With the well-known tennis player Novak Djokovic, group of scouts was the promoter of this activity in mass media. The Ministry of Environment, Mining and Spatial Planning Mr Oliver Dulic, and the Campaign manager thanked the Scout Organisation of Serbia.